500°F Heat Round Edge Skirting is a contemporary full body porcelain tile that is as hard as a natural stone because of its engineered ingredients. 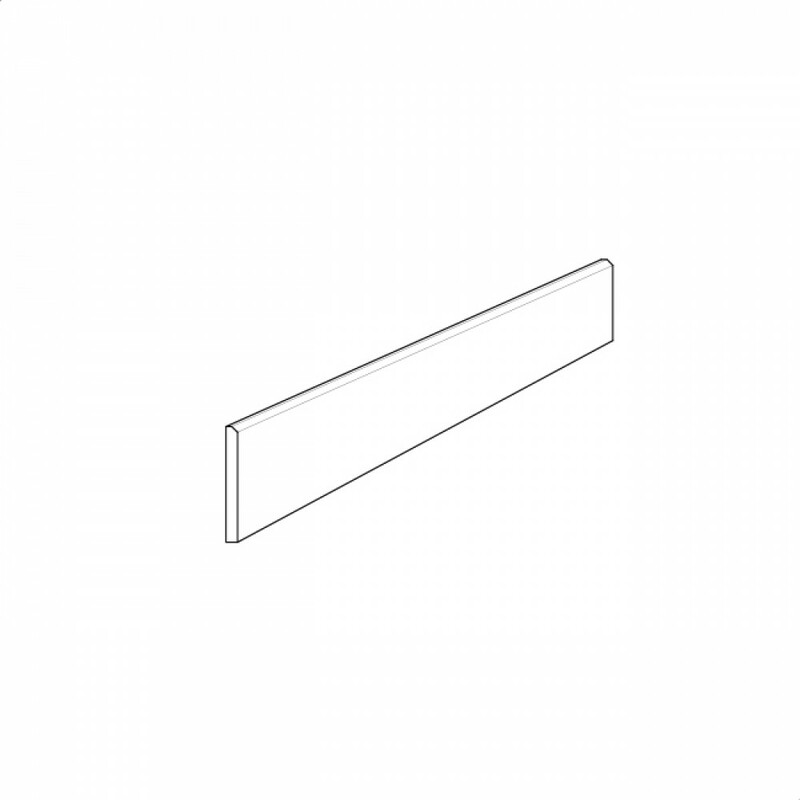 The Fahrenheit Shade Round Edge Skirting is available in two *sizes. Minimalist colour tones ranging in earth shades from frost and cool to warm, will ensure a unique and elegant finish to any space.